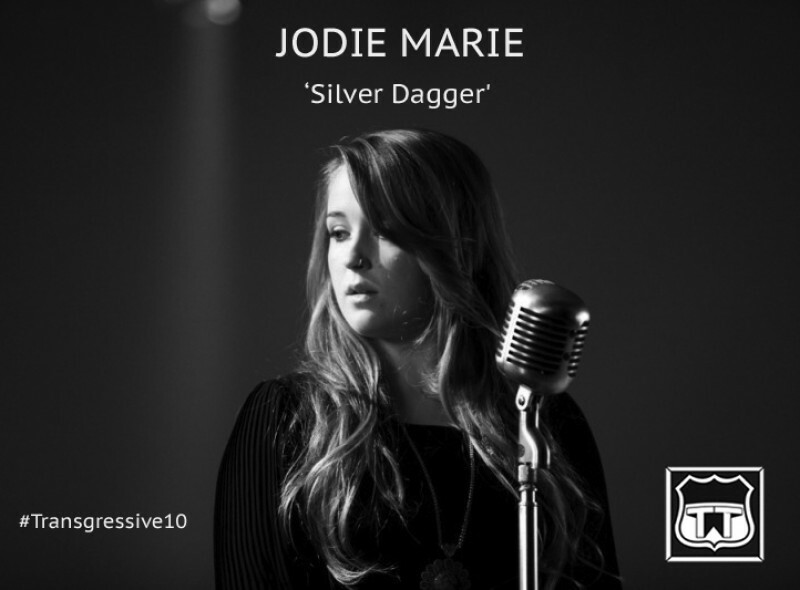 Transgressive Management are proud to present an early recording of a classic folk song, by Jodie Marie, recorded on her stairwell at home. This stripped back approach shows the clarity of her voice and raw talent, that was later developed on the album 'Mountain Echo', produced by Bernard Butler and Ed Harcourt. Jodie is about to embark on a tour with her new project 'Taylor & Marie' in which she couples up with Sam Taylor to deliver a brilliant new EP ahead of her next solo album, and their collective debut.